'What If We Lived In Two Houses?' 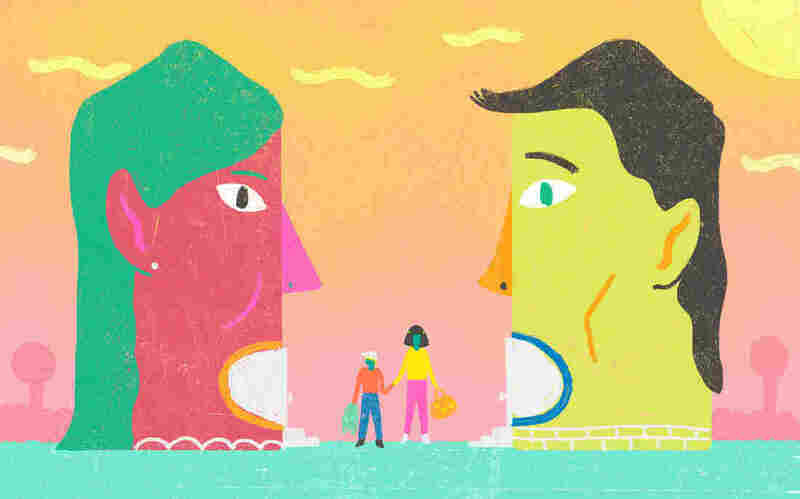 Talking Kids Through Divorce Even the most amicable split is world-changing for young children. Here are a few key tips for grown-ups trying to help their kids navigate this big transition. - Give children as much heads-up as you can — as soon as you've made a definite decision to split up. - It's a grown-up problem. Don't share details that will confuse your child or hurt your partner. - Don't fear the big feelings or the "pajama truth-bomb." - It's good for kids to talk about a separation — even when it may be painful for adults to hear. - Make sure your kids know that not everything will change. - Keep routines, and toys, consistent, even if they're traveling from one home to another. - Look back together on the good memories. Even the most amicable split is world-changing for young children. Here are a few key tips for grown-ups trying to help their kids navigate this big transition. Give children as much heads-up as you can — as soon as you've made a definite decision to split up. It's a grown-up problem. Don't share details that will confuse your child or hurt your partner. Don't fear the big feelings or the "pajama truth-bomb." It's good for kids to talk about a separation — even when it may be painful for adults to hear. Make sure your kids know that not everything will change. Keep routines, and toys, consistent even if they're traveling from one home to another. Look back together on the good memories. 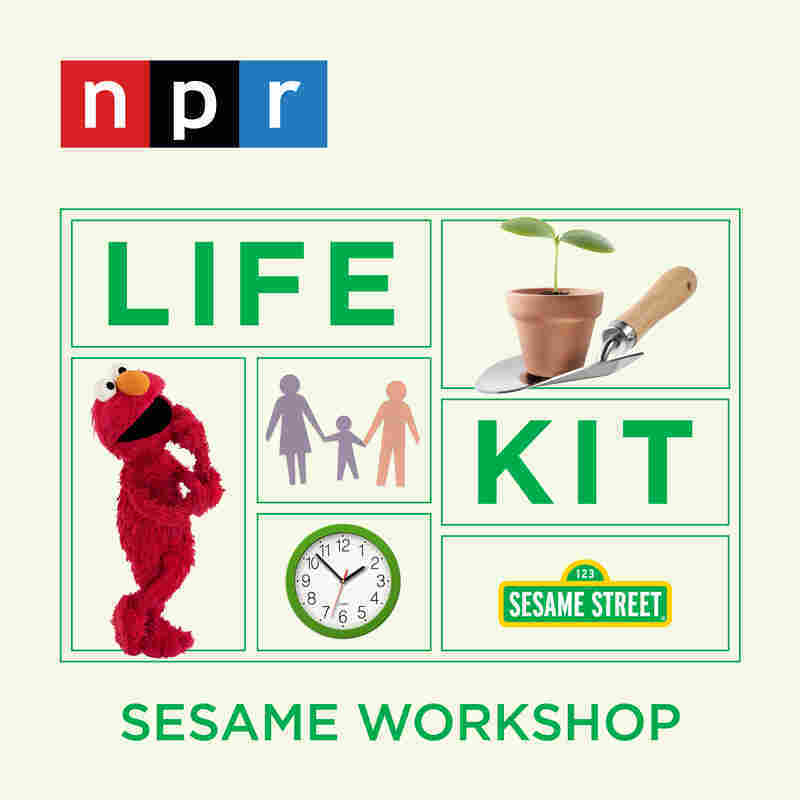 We spoke with Jeanette Betancourt, senior vice president for Social Impact at Sesame Workshop. She led the development of a toolkit for parents called Dealing with Divorce. The American Psychological Association also offers a range of resources for adults struggling with the realities of divorce and separation.